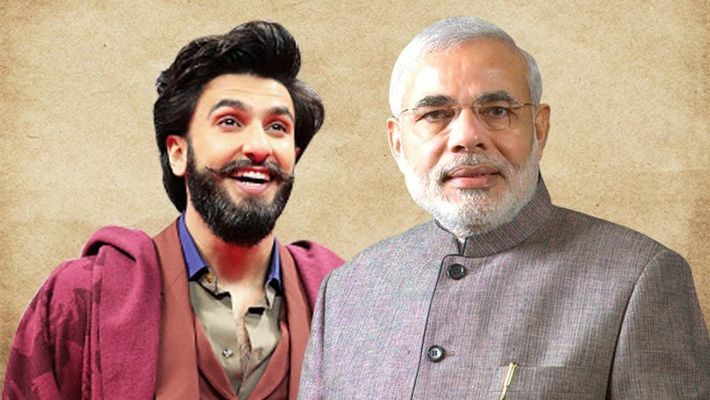 Actor Ranveer Singh had met the Prime Minister Narendra Modi, along with Alia Bhatt, Ranbir Kapoor, Vicky Kaushal and Ayushmann Khurrana, among others, in January this year. 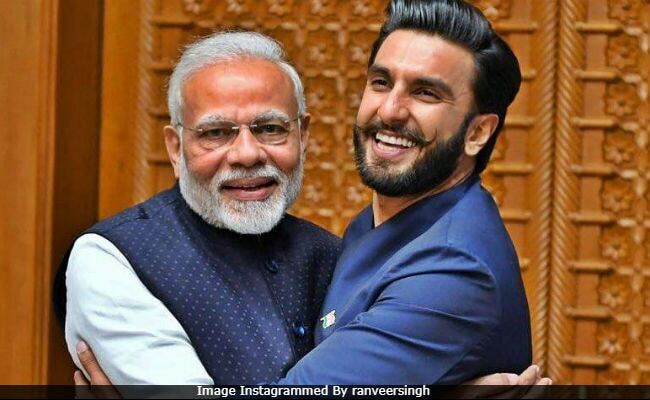 Mumbai: Actor Ranveer Singh says Prime Minister Narendra Modi had urged the young members of the film fraternity that they should try to choose content which propagates the message of "inclusive India and unity." Ranveer had met the Prime Minister, along with Alia Bhatt, Ranbir Kapoor, Vicky Kaushal and Ayushmann Khurrana, among others, in January this year. "I met the Prime Minister recently, we had a very pleasant meeting. We apprised him what we as young members of the film fraternity are doing," he said. The actor also told reporters, "He had something to say to us, which was, that if possible, we should choose content that has in it a message of inclusive India and unity." The actor said his upcoming movie 83, which chronicles India's first cricket world cup victory, is a film which will make the country proud. "I was very happy to report to him that my next film '83' is one such film where it's true team India. You have gentlemen from all across the country coming together to make the nation proud," he said. Ranveer was speaking at the announcement of 64th Vimal Filmfare Awards on Monday. The actor said his purpose in life is to entertain people and he will do his best towards that goal. "I believe my calling in life is to be an entertainer. So the best thing I can do is to fulfil what I believe is my purpose in life, that is to do my best to entertain people. When it comes to being a responsible citizen, I think I am," Ranveer said.